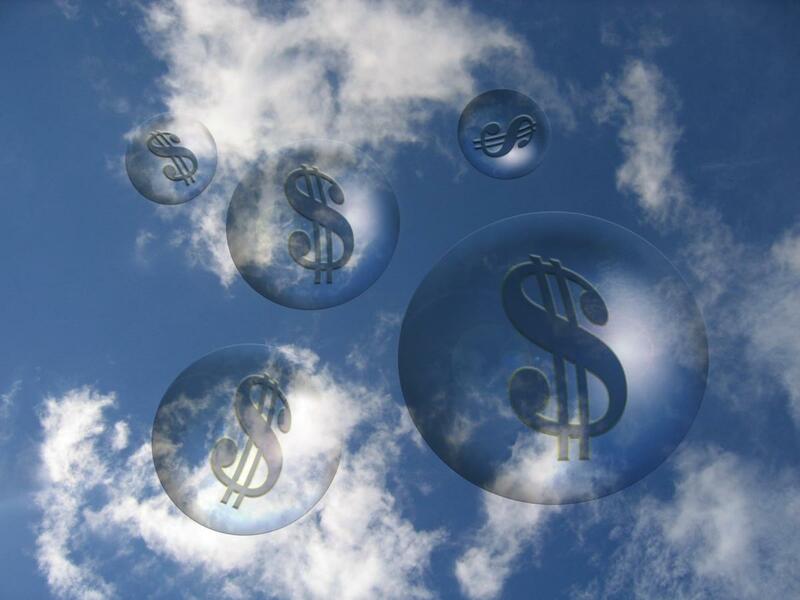 "In 2017, discrete manufacturing, professional services, and banking will lead the pack in global spending on public cloud services," said Eileen Smith, IDC’s program director of Customer Insights and Analysis in a statement. "Combined, these three industries will account for one-third of worldwide public cloud services spending, or $41.2 billion." "European companies have been slower in the adoption of cloud when compared to their U.S. counterparts,” explained Serena Da Rold, IDC’s senior research manager of Customer Insights and Analysis. “But now the market is maturing, and it is the right time for cloud providers to target and capture the untapped segments."